Every time I sit in front of my television set and surf through the channels and somehow end up on a Pakistani T.V channel that’s playing a sitcom I feel like banging my head in the walls within five minutes of watching it. The comedy shows lack the only thing they claim to provide “HUMOR“. The sketches are so terrible it’s a 5 cringes per second ride which is literally as nauseating as it sounds. As a 90’s kid it is hard to understand how we went from sitcoms like Kollege Jeans, Teen Bata Teen, Family Front and the likes of them to the cringe-fest that our comedy shows have become today. As much as it saddens me to see our new generation switch to foreign comedy due to lack of quality local content, the kid in me rejoices for being born in the 90’s. This article is going to be nothing less than a walk down the memory lane and reminiscing old days and probably some tears rolling down your cheeks encapsulating both joy and sorrow. The nostalgia the two words “Kollege Jeans” carry in them is unreal, I’ve loved this show with every fiber of my being and have searched for it more times than I can remember and my search ended when a couple of years ago some precious humans decided to upload some episodes of the show on youtube through their VCR tape version. There have been other uploads as old as eight or nine years but searching for the complete show is like searching for a unicorn, pointless and disappointing. From the title track “Abdul Qadir” to “Desert Rose” the music this show had was top friggin’ notch. The show was not only one of it’s kind but also provided a platform for many mega-star celebrities like Ali Zafar and Ayesha Omer. The show also starred comedian Faisal Qureshi, his elder brother Imran Qureshi, Ali Arif, Tariq Abroo, Ahmed Ibrahim, Noor ul Hassan and Anjum Shehzad. As the years went by the show turned into a memory and while some of the cast got massive recognition others were lost in the dust of time and space. The show was based on the campus life in NCA (National College of Arts) Lahore. Directed by Jawad Bashir the show was jam packed with witty humor and every day struggles of a college student from assignments to relationships it left no aspect untouched. Here’s a look at what the cast of our two decades old beloved show are up to these days. Ali Zafar started his career in acting from this show while he was studying at NCA himself. After this he went on and did a couple of other T.V dramas but he hit the spot light again when he entered the world of music and took it by storm with his “Chanoo”. 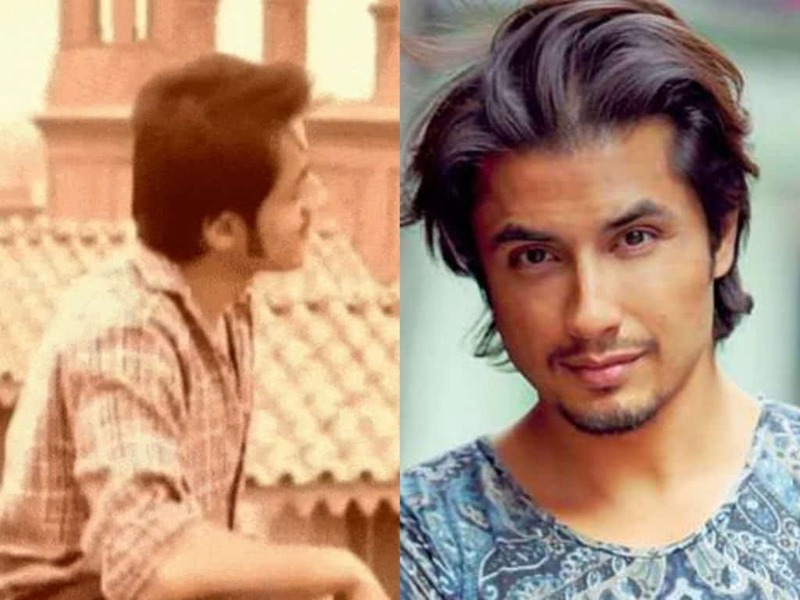 But that wasn’t the end of story for this super star who went on to play the lead in Bollywood movie named “Tere Bin Laden” since then Ali Zafar has worked in a number of huge projects while he continues singing in his movies and coke studio. 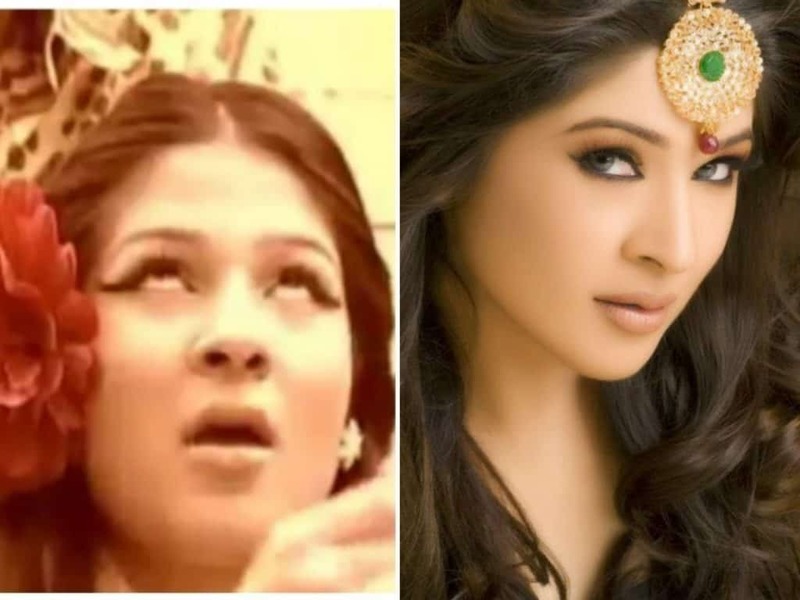 Ayesha Omer started her career as a model and later went on to acting with her debut being in, yes you guessed it right, Kollege Jeans. She went on to act in shows like “Dolly ki ayegi baraat” but hit the lime light again with yet another sitcom “Bulbulay” as Kubsoorat. Ayesha like Ali also ventured into the music industry with her albums like “Chalte Chalte” “Khamoshi” and “Gimme Gimme” though they all got mixed reviews. Ayesha hit the big screen with “Karachi Se Lahore” and has also made guest appearances in other films. After graduating from NCA as graphic designer Faisal started his career as a play writer with his brother Imran. Faisal wrote and acted in a number of projects until he gained popularity after producing Teen Bata Teen in 1990s. 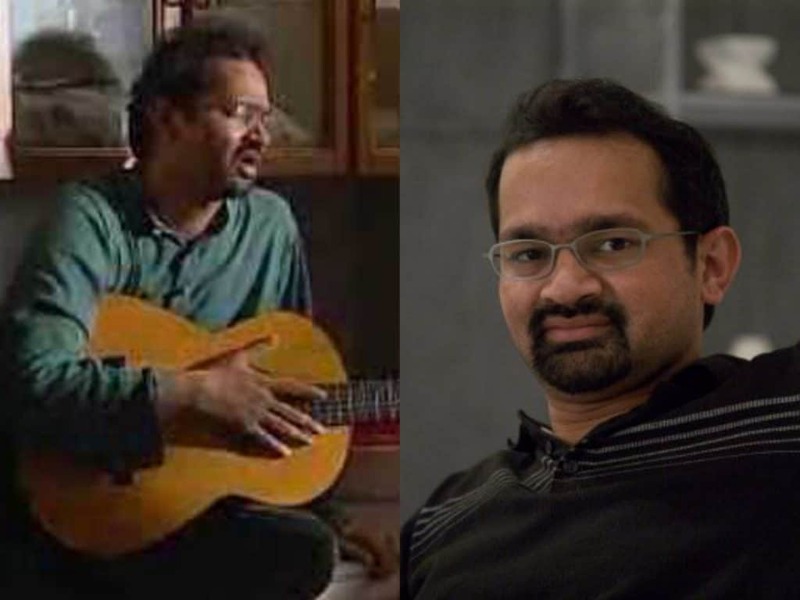 In 2000 he entertained us in Kollege Jeans and then directed shows like Ulta Seedha and Uski Suno Awaz. Faisal recently appeared in feature film Teri Meri Love Story as Don Raju. After graduating from NCA in 1993 Imran pursued a career in painting and is rarely remembered as being a part of the 2000 show Kollege Jeans. 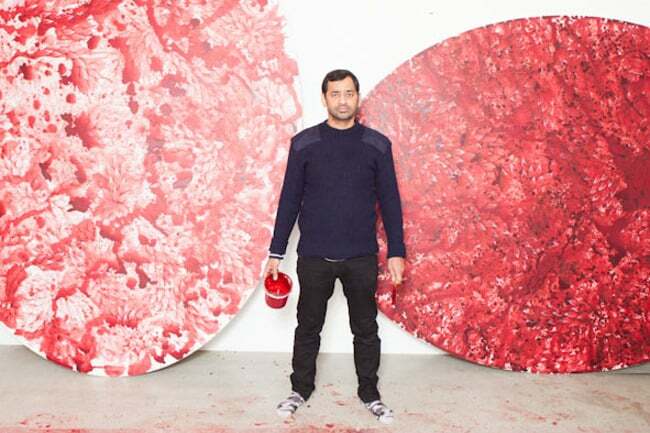 In 2013 Imran was invited to work for the Metropolitan Museum of Art and was awarded the Deutsche Bank Award for “Artist of the Year”. NCA then held an event in Berlin to honor Imran for his award. Last year the result of his first London commission was the subject of an exhibition at The Barbican Centre’s The Curve gallery. Though Anjum got his M.A in Economics from Punjab University but he had a nag for performing arts which took him straight from the Economics Department of Punjab University to Family Front, his debut as Bobby in this madly followed sitcom earned him The Best Debut Actor PTV award. Anjum studied performing arts from various national and international institutes afterwards and his only other acting performance was as Anjum in Kollege Jeans and boy did we love him. Soon after this Anjum stepped into the world of direction ad we are pleased with the results like Mora Piya, Mirat-ul Uroos, Rang Laga, Khuda Aur Muhabbat, Satrangi, Dusri Bivi, Mera Yaar Mila Dey and critically acclaimed telefilm Armaan. You’d think this’d be enough but nope there’s more to Anjum the man gave us our Oscar Nominee for 89th Academy Awards MAH-E MIR. 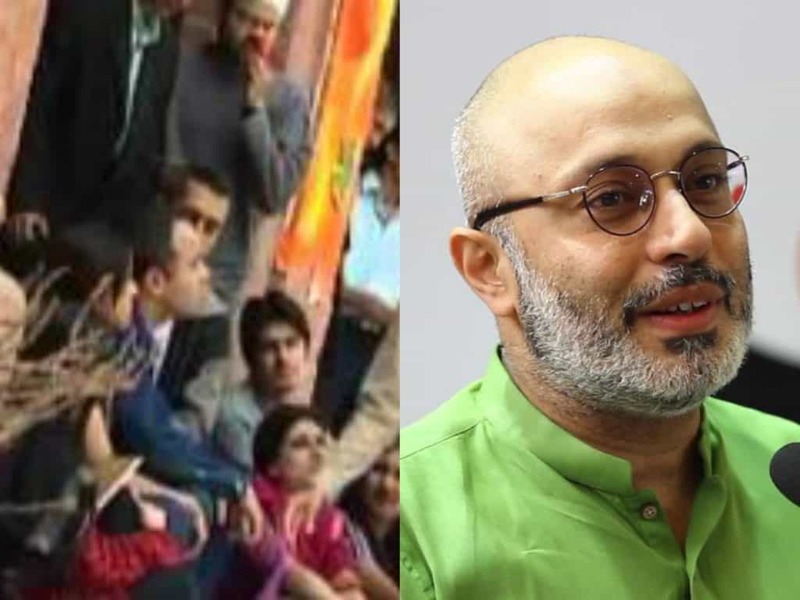 We remember Noor being Noor in Kollege Jeans and often ragging students by pretending to be the teacher and he was adorable. Noor-ul-Hasan has been an actor who has proven his versatility as an onscreen performer over the years. His earliest performance came in the popular sitcom ‘Wrong Numbers’, which was directed by Jawad Bashir. Later on he hosted a game show on PTV by the name of ‘Fungama’. After private channels were launched in Pakistan, Noor appeared in a number of popular dramas such as ‘Naina’ ‘Anokhi’ ‘Daasi’ ‘Thodi Si Khushiyan’ etc. 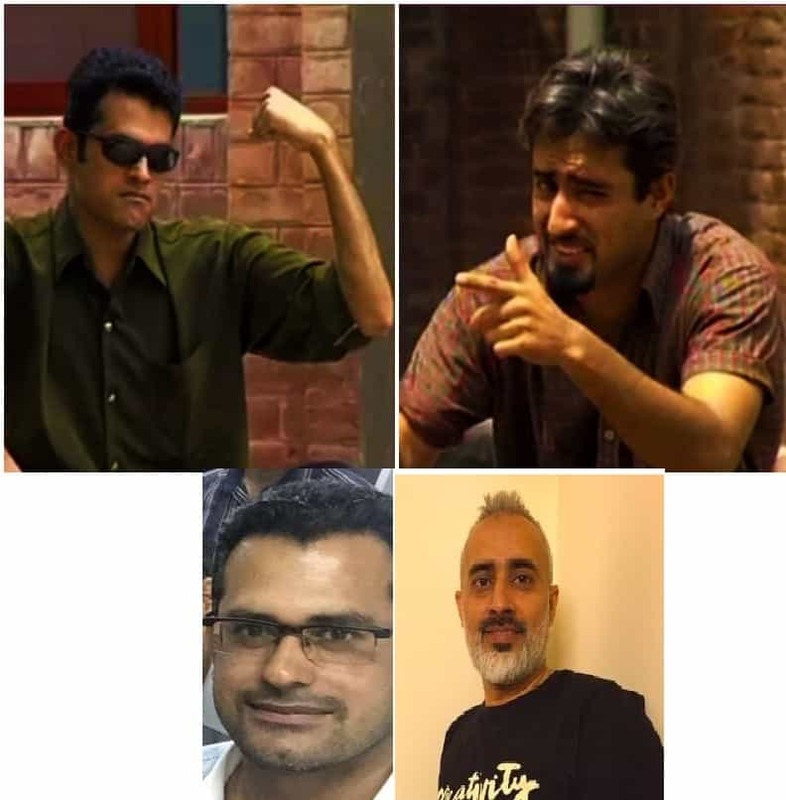 We didn’t see much of both Ali Arif and Ahmed Ibrahim after Kollege Jeans tho if my memory serves me well I remember seeing Ahmed in the video of Abrar ul Haq’s song “Preeto”. 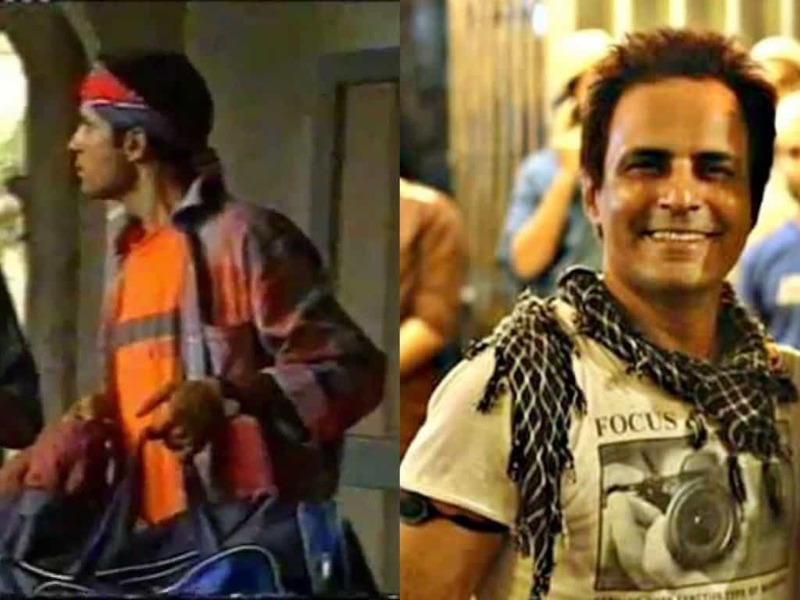 Ahmed used to co host the show VJ with Faisal Qureshi back in 1990s and he did small role in a movie No Paisa No Problem in 2000 (Humayun Saeed’s second movie), he was also the part of sitcom Teen Bata Teen. Both Ali and Ahmed are said to be pursing their careers as Architects these days while Ali resides in Islamabad Ahmed now lives in Australia. I was only six at the time so this is all I remember about the show if you’d like to add anything to this article there’s nothing I’d like more than to talk Kollege Jeans with a fellow fanatic. Tho many articles have been written demanding the sequels of such amazing sitcoms but so far it seems highly unlikely to happen moreover I do not think that magical humor can ever be recreated. We can only hope that one of these days we’d see a sitcom doing justice to the genre or if there’s one that exists already I’d most definitely like to invest my time watching it.